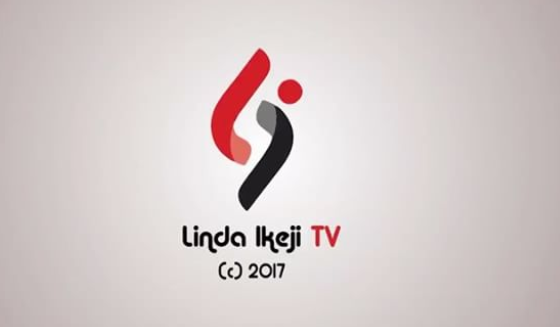 Is there anything that Linda Ikeji TV hasn’t done? At the moment, I’m losing track of its soon-to-be-aired content and that’s necessarily not a bad thing. We are getting prepared. Annabel: My Life As A Former Stripper, the latest reality television in LITV’s expanding library, is hewed towards titillation and based on the life of Annabel Idi as a former stripper in Lagos. Its press cycle has begun with a teaser released on Monday, showing the titular Annabel in a vacant dim club and languidly moving around a stripper pole. But at the end, there’s a small regret that seeps into the narrarive. For its psychological observations, Annabel: My Life As A Former Stripper vaguely tries to make a distinction between past and present Annabel, with a propensity to demonize her seemingly self-degrading choice. There seems to even be a suggested reenactment of intimate partner violence and a redemption arc that includes Annable discovering religion inside what looks like a Redeemed Christian Church Of God building. Nollywood in exclesis. We haven’t seen anything this salacious since AfroCandy and her adult films, and I reckon the sexual imagery in the show will be toned down to fit the broad cable market. You can watch the teaser below.